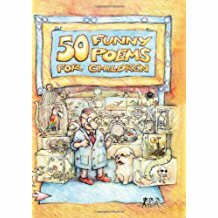 resulting in publication of poetry and stories in national anthologies. I'm a fully-qualified teacher as well as an author. I can offer schools inspiring sessions to develop the children's writing. I use lots of drama and role play in my lively interactive workshops. I offer workshops focusing on transition to secondary school and friendship. 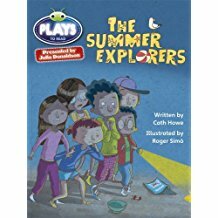 I design festivals to encourage speaking confidence and use my own drama scripts and stories to help children explore character and motivation. "It makes us feel great. It gives me a buzz because she's an actual professional. 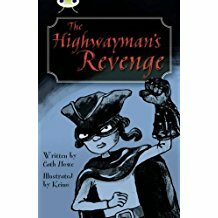 It's very inspirational because she's a real author. You get ideas from her writing, how you could extend it and make it more your own. I feel more confident in writing now." Usman, age 9. My initial expertise was in drama teaching and this is a vital tool when I visit schools. "Cath is an inspiring and motivating teacher. From the outset, she had the children engaged in their learning; they loved the opportunity to do role play, and drama was central to the session, creating many opportunities for teamwork, discussion and imaginative play. 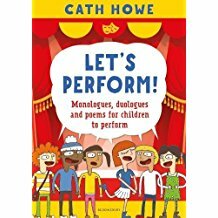 We can't wait to see what the children produce in their monologues and duologues." Janette S, Year 6 teacher St John's School, Teddington. 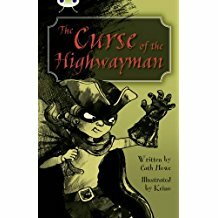 "Cath's highwayman theme inspired my year 4 class to think about books and words. They were enthralled by the idea of such wild brave scary men. Her use of interesting props brought her story alive, especially the creaky old leather gauntlet and intriguing metal casket. 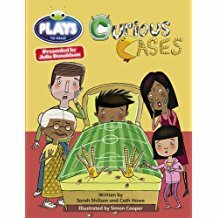 Through skillful questioning, Cath encouraged the children to develop their own ideas. This was a lovely enrichment session." Linn W, Year 4 teacher. I am very flexible and happy to adapt to a variety of school requests. Over the past few years my work in schools has included: Book Week visits, Gifted and talented writers' groups, pupil premium mentoring projects, speaking and listening workshops, festival scripts for individual and group performance, playscript-writing, Year 5 and 6 productions, assemblies and performance poems for major school events. I'd be happy to create projects and visits around your particular requirements. "I have seen a good deal of Cath Howe's work at festivals. Cath's scripts for children are always entertaining and engaging. The carefully crafted balance between humour and heart-felt emotion make them both accessible and dramatically inspiring to young actors." David Lawson Lean: Drama Practitioner and Festival Adjudicator. 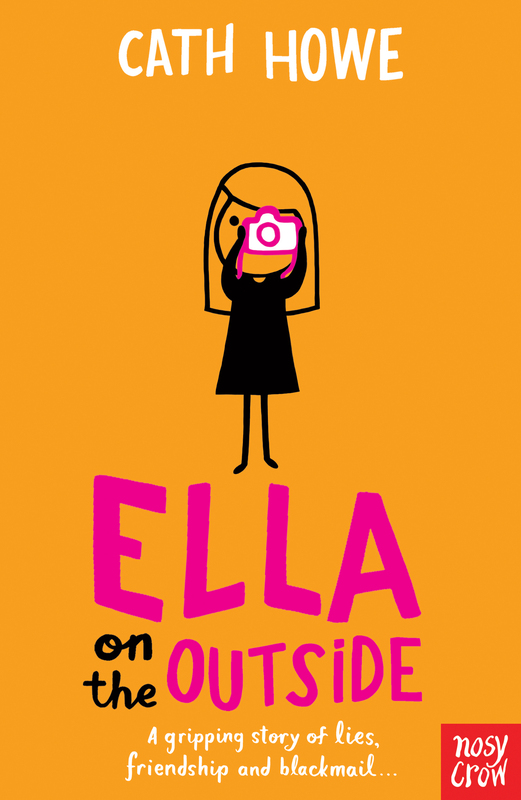 Interview with BBC Radio Scotland Morning show on 2nd May 2018 with regard to transition to Secondary school- how to support children, using "Ella on the Outside"
I have given talks about my work at Kingston University to writing students. I am a Reading Zone Author on London Grid For Learning, creator of Space Adventures, a filmed curriculum resource for KS2 and 3, consisting of Vlogs from an astronaut as she travels to the Moon. They Are Digging Up My School Today!